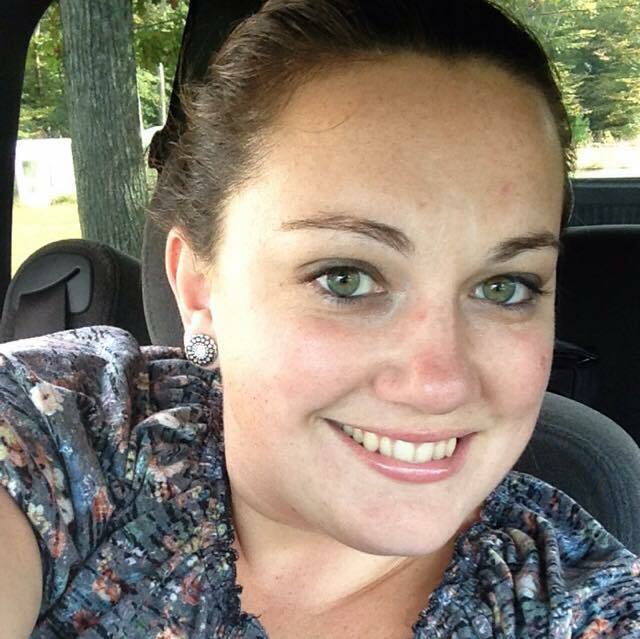 Megan is a Kent County Delaware native residing in Marydel, Delaware. She is a graduate of Caesar Rodney High School and proud past FFA Chapter President. Graduate of Delaware State University with a bachelor’s of science degree – General Agriculture 2009. Megan is employed by Delaware State University Cooperative Extension Service and works as the coordinator of the Delaware Master Gardener program for Kent and Sussex Counties. In her spare time she enjoys riding and showing Appaloosa horses.